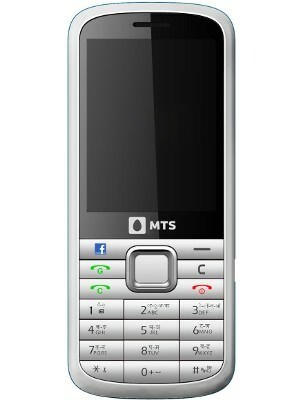 Check valuation of all Used Mts mobile models online within 10 seconds for free. 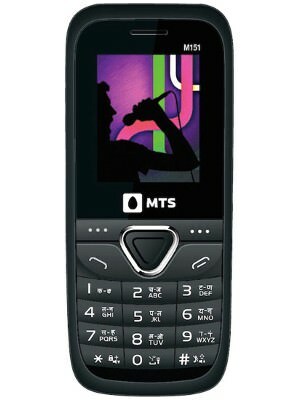 Select model and explore price list of all second-hand Mts mobiles such as CG131,Rockstar M151 and get complete pricing report for free. Check fair market prices of all pre-owned Mts mobiles and make an informed used-mobile buying decision. Orange Book Value is a platform that helps in determining the fair market price of used vehicles. It is basically an algorithmic pricing engine that suggests market value of used cars, used bikes and used scooters. Questions like what is the value of my used car or used bike come to our mind when we decide to sell it off. However, we do not get to understand the proper valuation of our vehicles. In order to come up with a proper used car valuation or used bike valuation, Orange Book Value uses real time data science to value depreciation of automobiles. It helps the sellers put a fair price in front of the buyer, and for the buyers, it helps them get a product that serves great value for their money. This is a service by droom, which was founded by Sandeep Aggarwal. Orange Book Value works as an independent value calculator for cars, bikes and scooters that determines second-hand vehicle prices. It uses Droom's proprietary technology and data science to come up with fair market price of used cars, bikes and scooters, and utilises scientific data to get the exact value for the vehicle. The primary objective of this used-vehicle price guide is to get the fair market price for second-hand vehicles. Another reason for using Orange Book Value is its unbiased results that help in obtaining reliable data on used-vehicle pricing. Also, it is the kind of valuation tool for used scooters, bikes and cars that calculates the data on real-time basis with a scientific method of suggesting their current market value. To get the fair market price of your used vehicle, you need to follow just four simple steps. At first, you need to select the purpose, that means whether you want to buy or sell the vehicle. After that you need to select the category of used vehicle, which is whether you have a used car, bike or scooter. The next step is selecting the parameters such as make, model, year, trim, etc., of the product for which you need to get the correct market valuation. The market value of your used bike, car or scooter will highly depend on the condition of the vehicle and the kms driven. After that, you will get the exact valuation of your vehicle through Orange Book Value. Orange Book Value helps buyers to understand the fair value of a used car, bike or scooter. This way, the buyer will not have to guess the price of a used car or bike and can be satisfied with price that he/she is paying for the product. For sellers, it helps in determining the best market value for their used vehicle. This valuation tool for used cars and bikes creates a transparency in the overall process. This is a pricing guide for used cars, used bikes and used scooters that helps in quick selling of second-hand vehicles. For banks and NBFCs, it helps in getting the fair pricing of used vehicles that further enhances the process of loan approvals. For insurance companies as well, the real-time data obtained through scientific calculation helps in obtaining the current valuation of the second-hand cars, bikes and scooters. 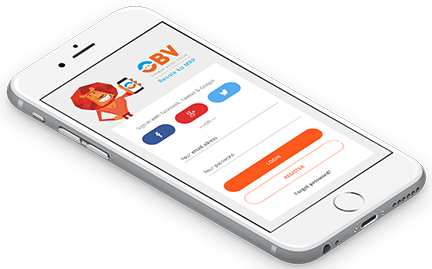 Being the most advanced algorithmic and data science-based value calculator, Orange Book Value is the most accurate valuation tool for used cars, bike and scooters in India. Unlike other pricing engines, Orange Book Value utilises Droom's proprietary data science methodologies and latest technologies to get the correct pricing of used cars, bikes and scooters depending upon various factors that lead to value depreciation such as make, model, trim, data for kms driven that is obtained through odometer reading, current condition of the vehicle that includes wear and tear, dents, major repair works, etc. A vehicle that is well-maintained and kept in good shape gets to score more in the OBV methodology and gets a better market value. Orange Book Value calculates the valuation of a used car, bike or scooter according to different parameters that cause value depreciation of second-hand vehicles. When pricing engine comes up with a particular result based on the make, year of manufacture, trim of the vehicle, odometer reading that decides the total number of kms driven and the physical and mechanical condition of the vehicle, the used cars and bikes are rated on its basis. These ratings include Excellent, Very Good, Good and Fair. While Excellent and Very Good signify a healthy used car, Good and Fair indicate that it has problem with some of the parts and needs special attention and repairing. Copyright © 2018 OrangeBookValue All Rights Reserved.